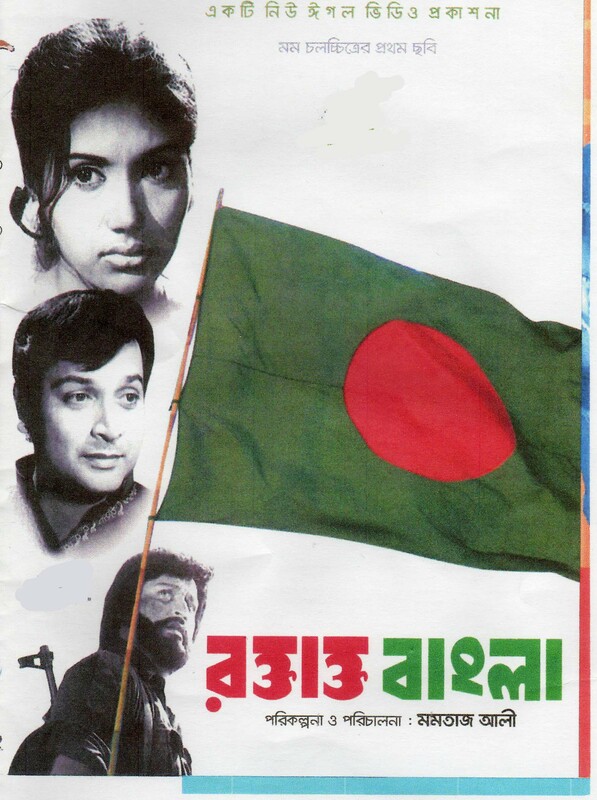 This film was made in 1972 in Bangladesh just after the independence war. Besides Biswajit, the once famous romantic actor from the '50s and '60s from West Bengal, Kabari Chowdhury, a well-known actress from Bangladesh was also in the film. Her famous recitation of Salil's remarkable poem "aami khaaleder maa bolchhi" (This is Khaled's mother speaking) is a rare collec tor's item. Lata's "O dadabhaai moorty banaao", a wonderful song and typical Salil. Surprisingly the antara of "O dadabhaai" is the same as the antara of the song "Yesko bullema" from Salil's only Telugu film "Chairman Chhalamaiyaa" and to me it sounds so much like a Goan folk song ! "phire aay phire aay" is another new composition - a long choral work. Brilliant singing by Manna Dey and Sabita with a large choir. Salil's own speciality. "ei desh ei desh" was first composed in 1972 for All India Radio and that version has been used in this film.